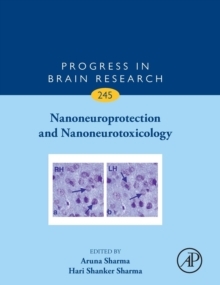 This serial is firmly established as an extensive documentation of the advances in contemporary brain research. 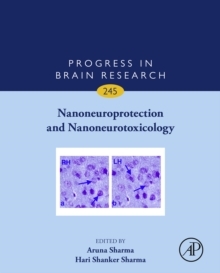 Each volume presents authoritative reviews and original articles by invited specialists. 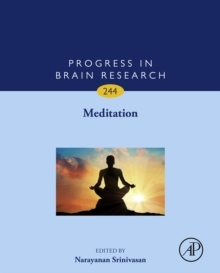 This volume concentrates on coma and consciousness science. presenting articles from leading figures in the area on the clinical and ethical implications of work in this field. 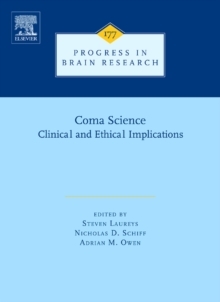 The book provides a thorough review of the various aspects of coma science from a review of the concepts, questioning of recent advances, case studies, through to where research in the field is heading.